Because climbing shoes serve as the interface between you and the rock, you might not be able to make much progress if you select the wrong fit. 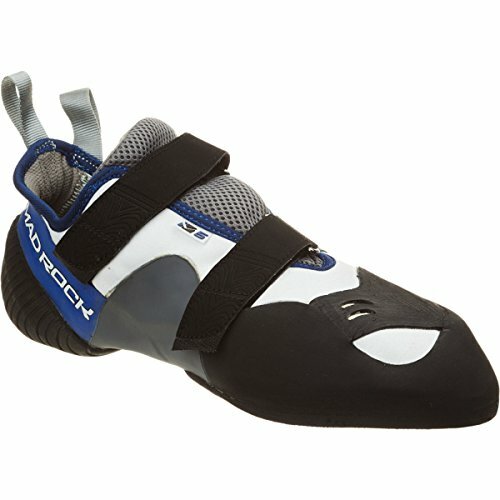 If you are a beginner, you should be looking for all-round, resilient, and versatile rock climbing shoes. 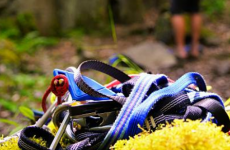 As your climbing confidence increases, you will be able to choose shoes that address various demands of climbing. And if you are a pro, you already know what to look out for – you will benefit most from this article because we have laid everything for you so you can look at what you want and select the shoe that has the features you need. Because we want to help you out, we decided to research and select some of the best rock climbing shoes that you can get your hands on. Here are the results. This men’s climbing shoe is a powerful climbing shoe that is designed for the best crack climbing experience and extreme edging. It is a mid-height shoe that covers the ankles well during crack climbing. For maximum comfort, it has a complete foam padding that is strategically placed to have the best cushioning effect when you put it on. It will always have a permanent power platform for extra edge power. This shoe is designed for the ultimate technical wall climbing. With almost 100% glowing reviews of this shoe, it is ideal for first time users. Even if you are a seasoned pro and have been engaged in climbing for years, you may ultimately need a shoe that will provide more protection for crack or offwidth climbing. For the most part, you will struggle finding a rival for this shoe; it’s the only shoe that has with a high ankle. These shoes will help you climb higher and more easily than most other rock climbing shoes. According to reports, these shoes give a lot of power to the big toe as well. When you first wear the shoes, you will discover that they stretch quickly and you may even fear they will become too big. But it will get to a point where they will stop stretching and at that point they will fit properly. Your toe will then be touching the end of the shoe but not scrunched up. The shoe offers sufficient support for standing on dime-sized edges. In fact, one customer reported that he was able to stand on tiny micro flakes that seem impossible to stand on with the help of the shoe. You will be able to cram your foot into cracks without pain thanks to the cushioning effect from the padding. 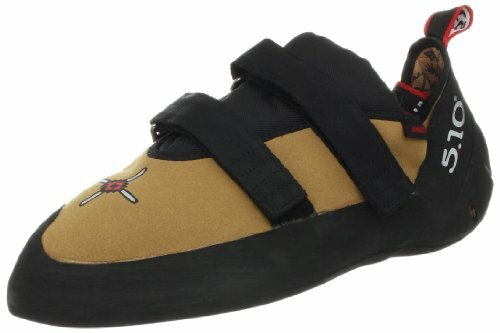 This is a comfortable climbing shoe, easy to break in, and is very durable. These shoes have relatively thick insoles that take away some of the sensitivity. But if you are a pro, this should not be a problem for you. While this shoe is not perfect, it is one of the best you can get your hands on. At the time of writing, there are 90% glowing reviews on the item, and the remaining 10% are good, not even negative reviews. Five Ten is a popular brand when it comes to high-friction, high-performance footwear. This company makes footwear for some of the most dangerous games you can come across – from kayaking to wingsuit flying, from rocking climbing to other terrifying sports. 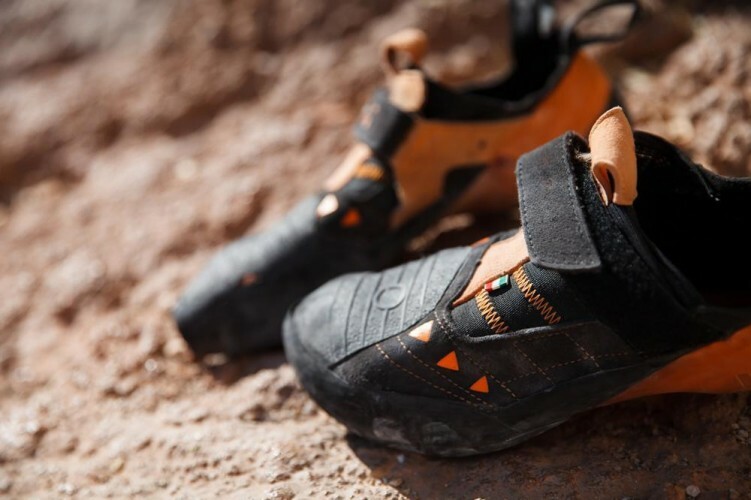 The company has decided to bring its expertise to the production of climbing shoes for both enthusiasts and the newly initiate. The Five Ten Men’s Anasazi climbing shoe is available in different color variants and is made from synthetic leather for a long-lasting performance. It has a rubber sole that creates comfort and stays comfortable on your leg for long period. The shoe also has a dual hook and loop enclosure to ensure that you get a snug fit when you have it on. When you first get your pair of shoes, they will initially be tight and painful. 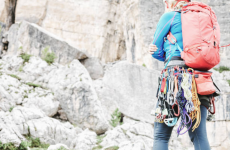 But if you are patient and take them on outdoor climbing a couple times, they will become comfortable and you will be able to wear them for a period of 1-2 hours. This means that you can have the shoes on for longer periods. These may not be the flashiest of shoes on the market. Bur if you are looking for technical, vertical climbs, these shoe are some of the best you can get your hands on. They have good support, great edging, and a super sticky rubber sole. Although these shoes don’t have lace to buckle up, they still provide adequate comfort when you put them on. The heel on the shoe may not be as durable as you want as it could develop a hole after a couple of months of usage. If you are looking for non-flashy, non-lace, high-performance climbing shoes, these are your best choice. The Mad Rock M5 climbing shoe offers a secure fit with its dual-strap enclosure system. 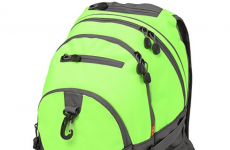 It has an asymmetric shape with a very wide platform for better climbing experience. The shoe can give you overhanging grabbing potential, thanks to the flat concave sole. The shoe comes with toe rubber that is ideal for scummy toe hooks. The rubber on the shoe is sticky in warm and cold weather. It is also very durable. The shoe has dual Velcro straps so that you can easily put on the shoe and take it out easily. Moreover, it still offers a tight fit with all this. For the quality of this shoe, the price on it is unbeatable. While the Velcro may be well designed, it may still cause pain because of the design of the tongue. If you are looking for a comfortable climbing shoe without having to pay too much, this shoe will give you a better experience. 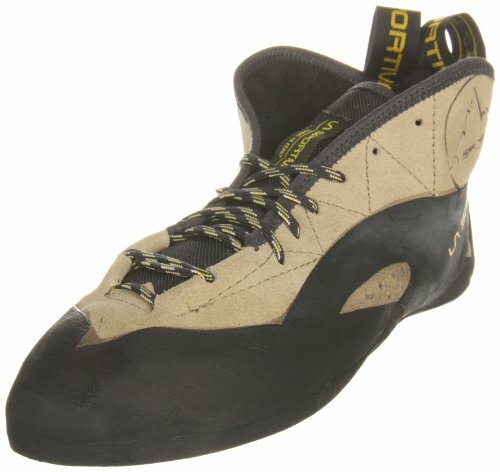 The best quality rock-climbing shoe on this list is the La Sportiva Men’s TC Pro Rock Climbing Shoe. However, if you are looking for a cheaper alternative, the Mad Rock M5 Climbing Shoe is recommended.